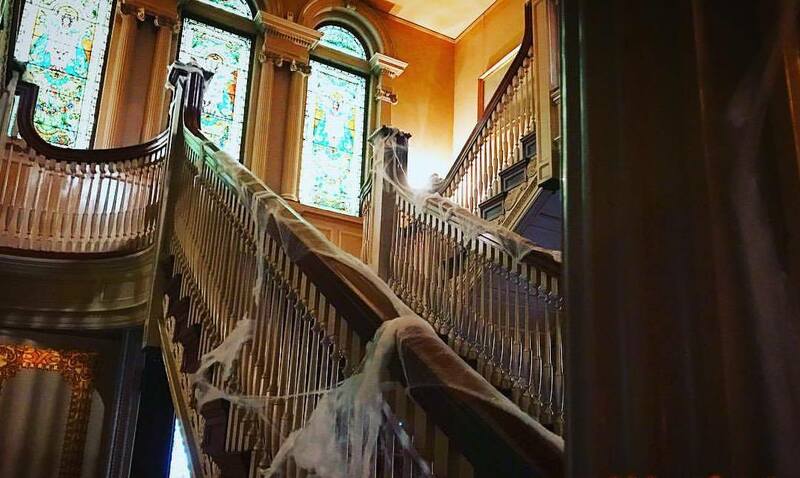 Take a tour of the historic Roberson Mansion and prepare to get your socks knocked off! 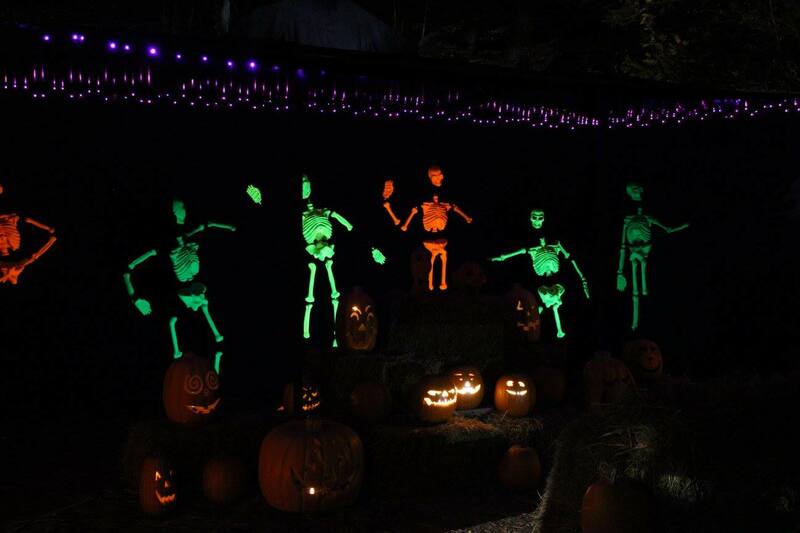 Visit the Binghamton Zoo at Ross Park as they host their annual adult Halloween event, Boo at the Zoo, featuring horrific scenes and characters! Do you have what it takes to brave Reaper's Revenge? Located just a short drive away in Scranton, Pa., this popular attraction features four haunts in one: a haunted hayride, dark forest, pitch-black maze and zombie apocalypse! 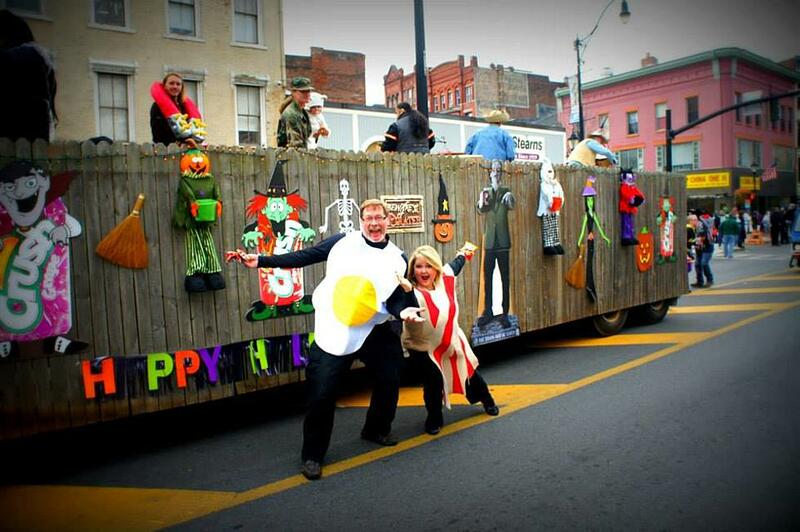 After a five-year hiatus, the annual Downtown Binghamton Halloween Parade is making a comeback! This year's theme is 'Pirates and Princesses.' Don't miss out on all of the spooky fun! Get tricked strolling through the haunted barn or treated by picking your own apples at Apple Hills! Trick or treat! The Bundy Museum of History & Art is hosting two spooky events this month: An Evening of Eccentricities and Empirical Paranormal Ghost Tours! Listen to a ghost story or get your cards read -- what's in your future? Want to meet some ghosts? Take a tour of downtown Bing as spirits of Binghamton's past float by! Head to Hillside Commons for games, prizes and a costume contest! Don't have a costume yet? Stop by Susquehanna and create the perfect paper-mache mask! 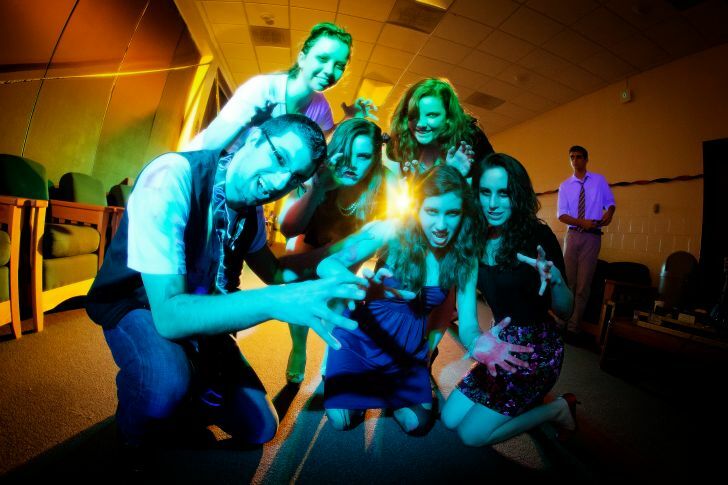 Want to learn more about Halloween? From its original meaning to why it's celebrated on Oct. 31, a guest speaker will tell you all about it! We love sharing your spooky Binghamton photos. Be sure to tag your Halloween posts with #Scarecats!